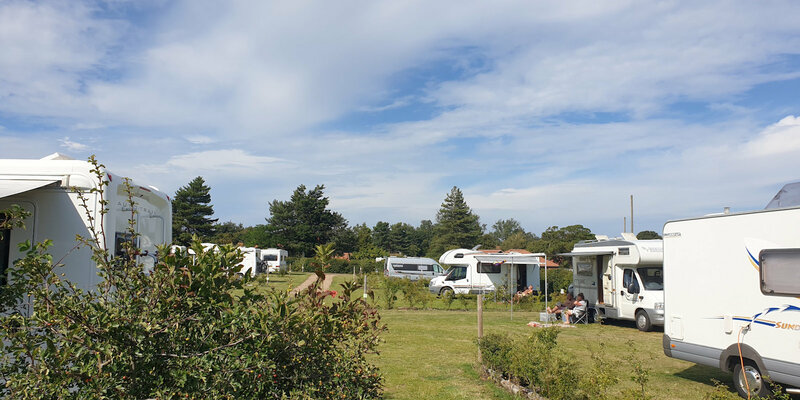 Deepdale Camping is a quiet friendly campsite located by the sea in the beautiful North Norfolk countryside. 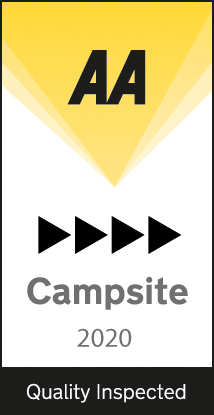 There are 85 pitches suitable for tents, campervans, motorhomes & trailer tents (sorry no caravans), set in 6 well-maintained grassy paddocks. 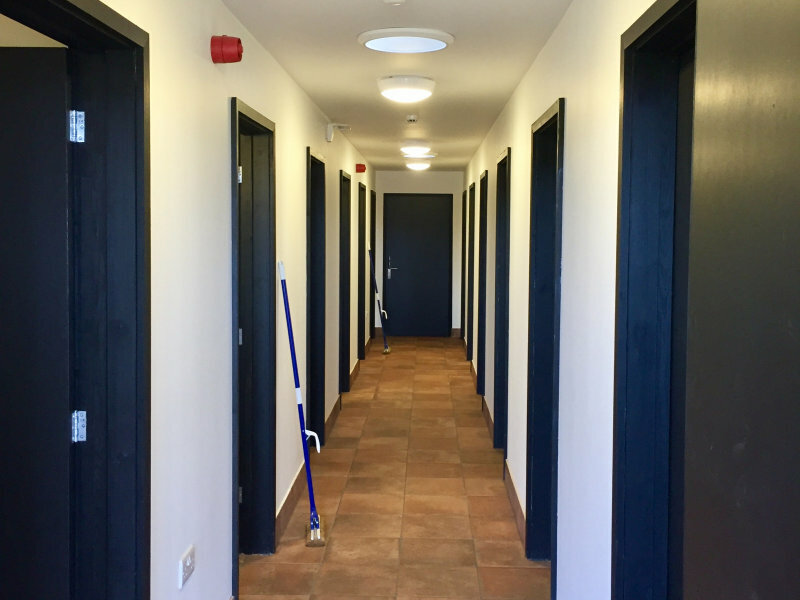 Since we took back the running of Deepdale Backpackers & Camping in October 2016, we've invested in fantastic newly built facilities, including 16amp electric hook-up connections, chemical toilet disposal points, fully serviced hard standing pitches, and underfloor heated toilet & shower blocks, together with lots of landscaping including enhanced hedging, trees and landscaping for the paddocks. The campsite is open all year round, and the great crew in our Visitor Information Centre are there to help with every aspect of your stay with us; from enquiries and bookings, to welcoming you on arrival, helping answer any queries you may have, and providing you with helpful and knowledgeable advice on the local area to help you decide what to see and do during your stay. We have a well-stocked camping shop for essentials you might need, and a range of replacement gas bottles should you run out. Please do understand we are a quiet campsite, and so if you are looking for a party site, this isn't the place for you. We do have a strict 'no noise' policy after 10pm in the evening to ensure everyone can enjoy the relaxed and peaceful atmosphere of Deepdale to the full. 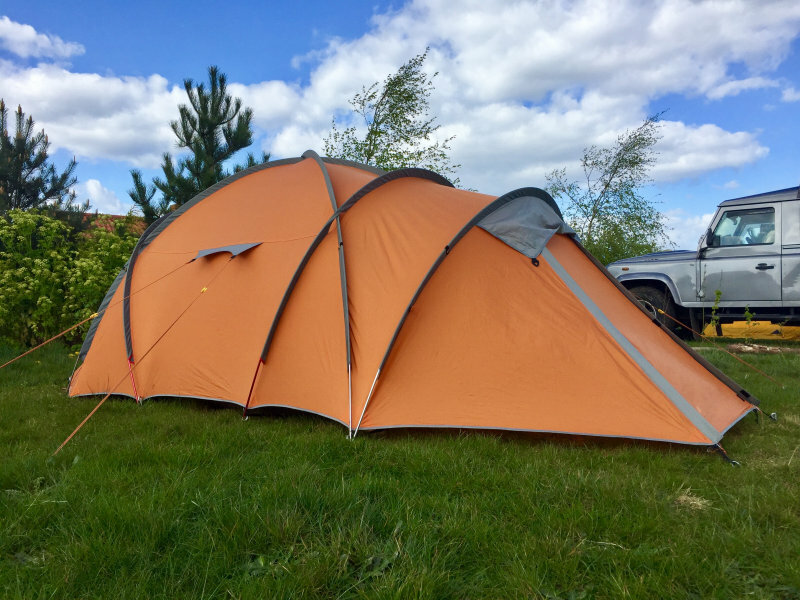 We don't accept bookings for groups of 3 or more pitches, and we have a maximum number of people per pitch of 5, to ensure the facilities do not become over-crowded. 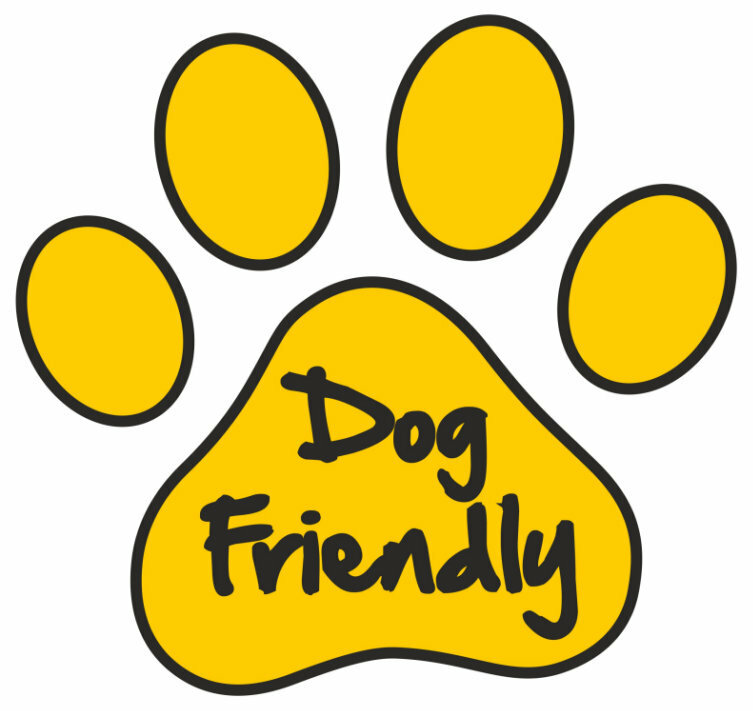 Due to our quiet nature, we don't accept stag or hen parties, nor groups of under 18 year olds. Although we no longer offer glamping at Deepdale in tipis, yurts or shepherds huts, we do work with lovely tent elves who can supply you with glamping. 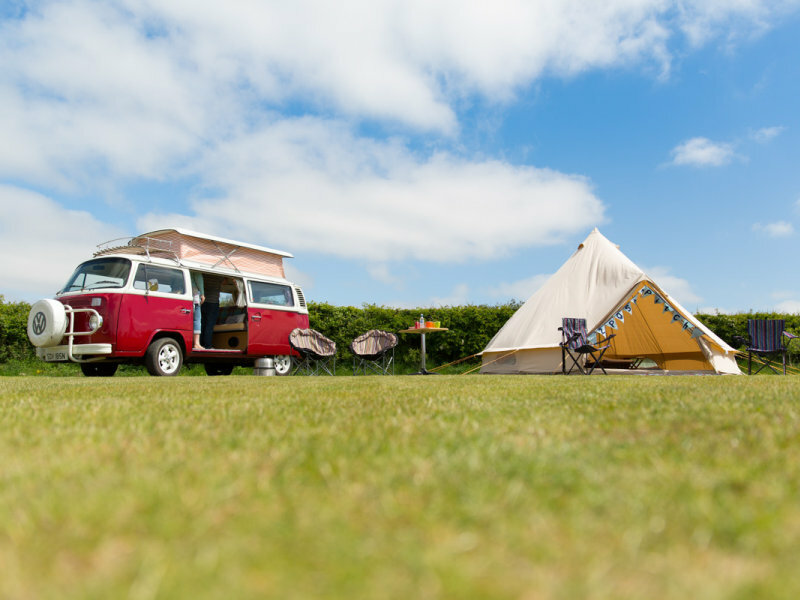 Please have a read of our glamping page for more information. 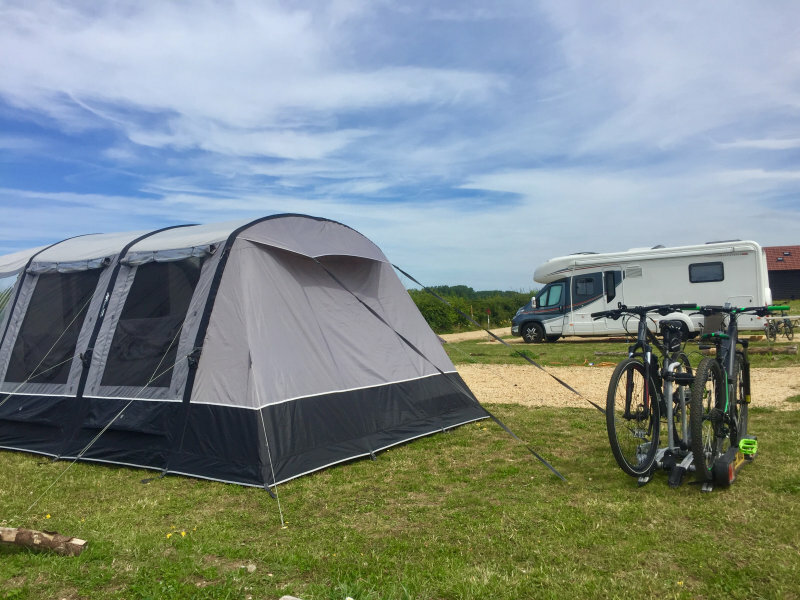 The campsite is located in the village of Burnham Deepdale, on the beautiful North Norfolk Coast, a designated Area of Outstanding Natural Beauty; the saltmarshes are spectacular; there is wonderful walking right on the doorstep, with abundant bird and wild life; the big open skies are breathtaking (with our night skies truly awe inspiring! 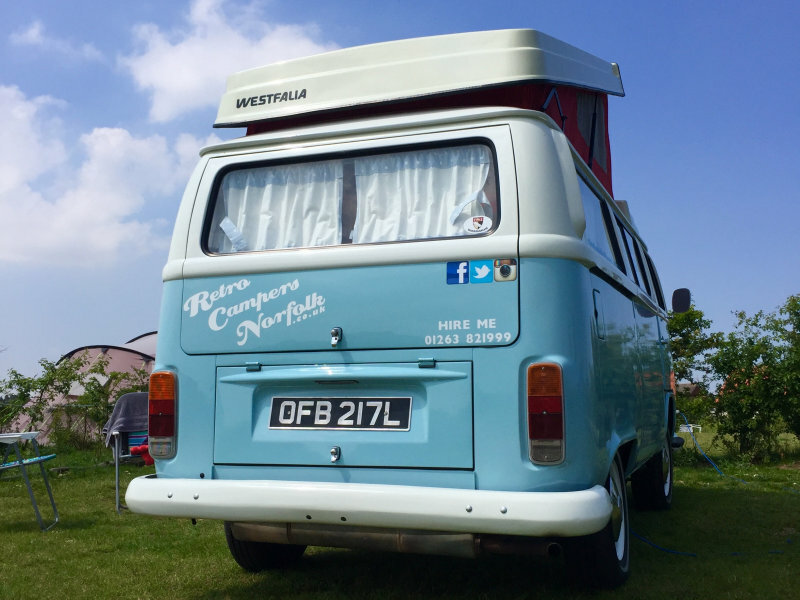 ); the Coasthopper bus, which stops at the campsite, will help you explore the entire North Norfolk coastline from King's Lynn to Cromer; bike hire is available on-site with nearby access to the National Cycle Network at Burnham Market. 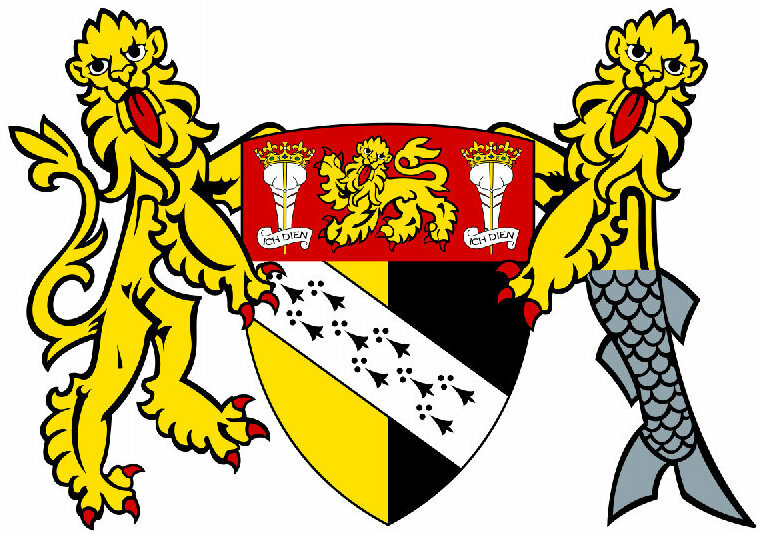 The North Norfolk Coast is an outdoor enthusiasts' paradise offering watersports and outdoor activities of every sort, beautiful beaches and historical buildings, so you can be as active as you want. 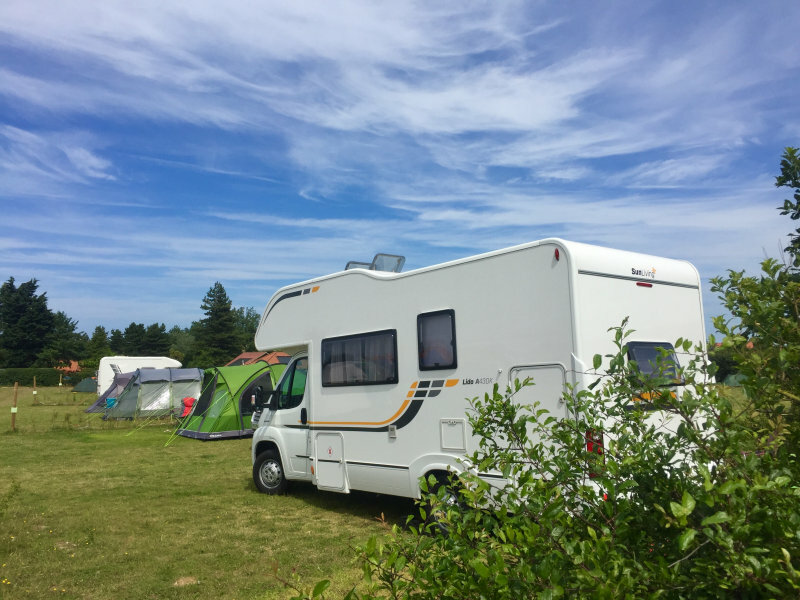 Of course you might just like to chill out and relax on the campsite or try one of our superb local pubs serving local beers and excellent seafood. Deepdale Café is located next door serving fantastic breakfasts, lunches and snacks throughout the day, using local producers and suppliers wherever possible.